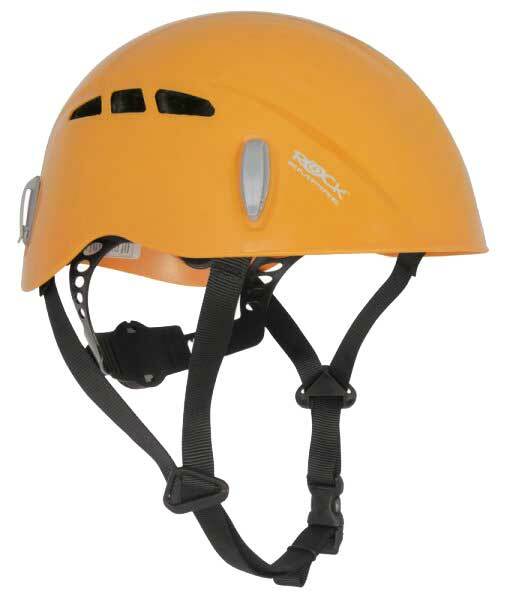 A universal helmet for all kinds of sports (climbing, via ferrata, canyoning, caving and ski alpine). The comfortable design uses light-weight, quality materials to ensure high-levels of safety and offers easy, quick sizing. The helmet is equipped with holders for headlamp and 6 ventilation holes.